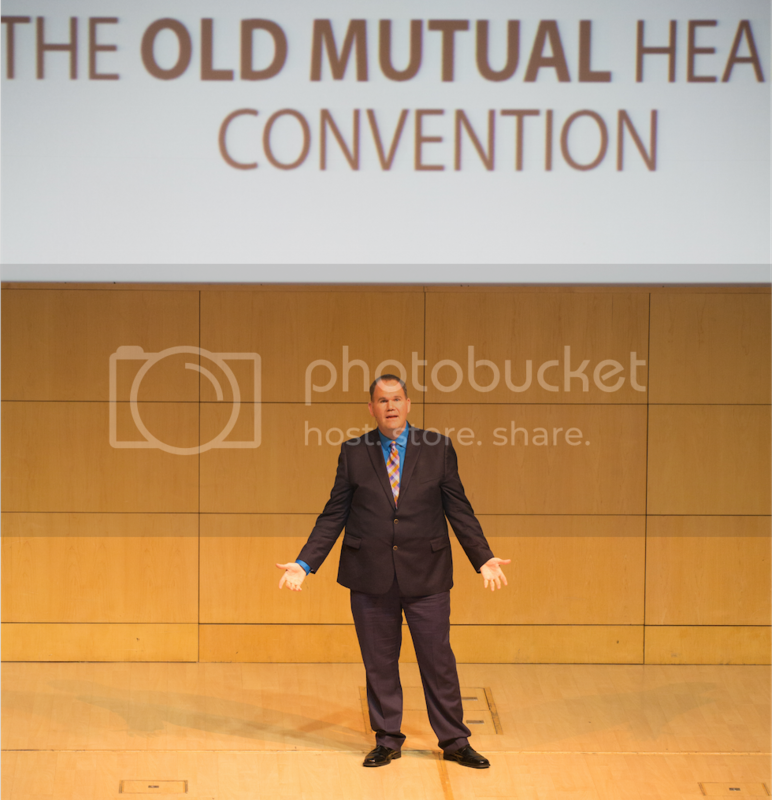 Earlier this year in February, our host of "The Livin' La Vida Low-Carb Show" named Jimmy Moore was honored to share a speaking stage in Cape Town, South Africa at the historic LCHF Convention with some of the most prestigious names in the low-carb, high-fat research and medical practitioner world, including Gary Taubes, Dr. Eric Westman, Dr. Stephen Phinney, Dr. Jason Fung, Dr. Jay Wortman, Professor Tim Noakes, Dr. Michael Eades, Dr. Gary Fettke, Dr. Andreas Eenfeldt, Dr. Aseem Maholtra, Dr. Ann Childers, and many more. 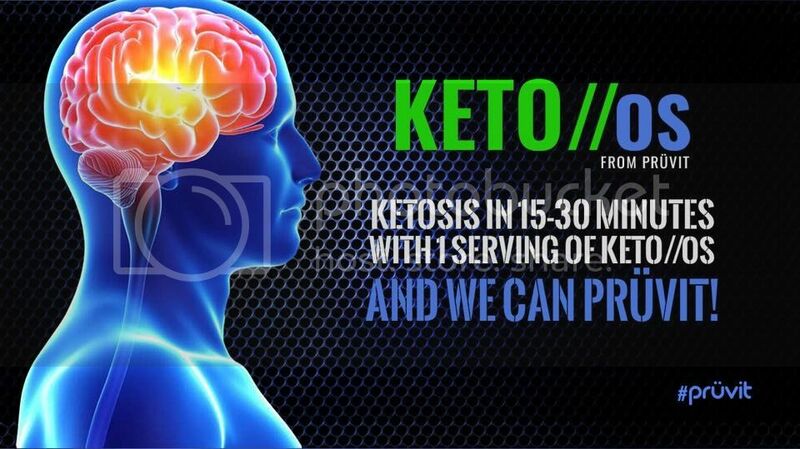 It was an exciting event that received a lot of media attention there to show that the low-carb message is alive and well and backed by some solid science often ignored by mainstream medical professionals and journalists watching the spread of this way of eating there. Listen in to today's lecture as Jimmy didn't prepare any slides for this talk. Instead, he simply shared from his heart as a patient to this room full of hundreds of medical doctors about how a low-carb, high-fat diet had transformed his life forever. It was such a powerful testimony of the kind of change that can happen through nutrition and lifestyle changes that we couldn't resist the opportunity to share this with Jimmy's most devoted fans here on his flagship podcast. Listen in and hear the passion and heart of the man you know and love so much week after week on this show. ENJOY!